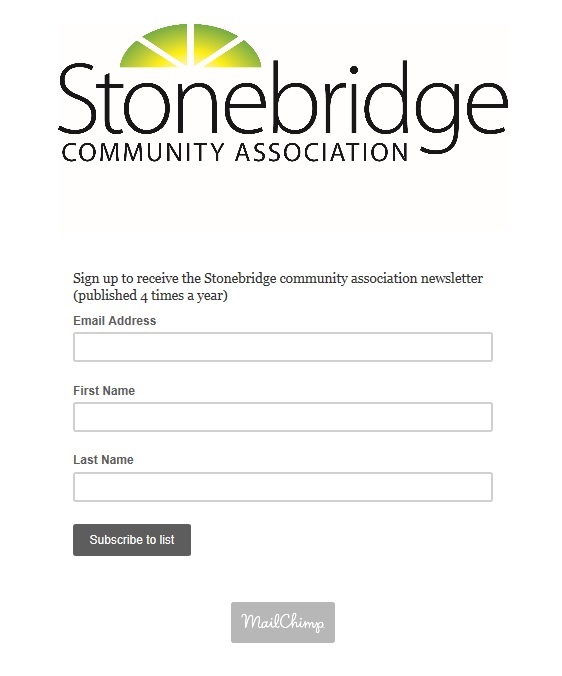 You will need to purchase one community association membership per household to register for programs. All memberships expire on July 31st of each year, so you will need to renew your annual membership to register for fall programming. A description of our fall programs is on our Fall Programming page. Fall programming registration will begin (online) on August 21st. See the list of our programs here.